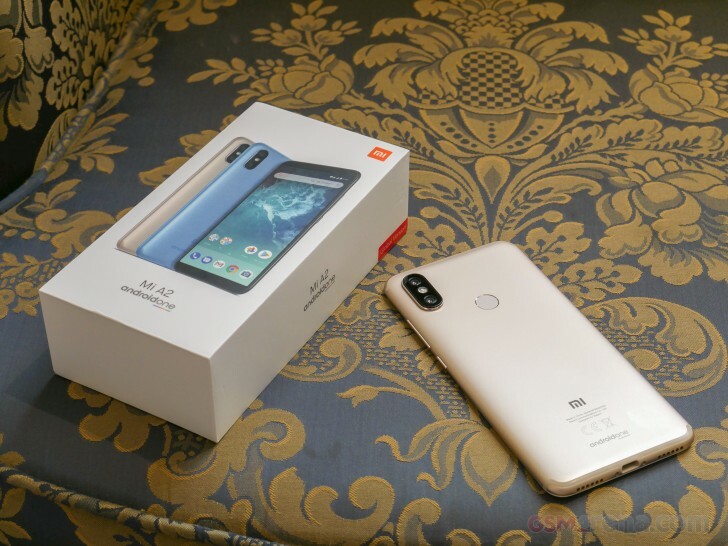 Xiaomi Mi A2 was announced yesterday at an event in Spain and generated a lot of hype due to its affordability and pure Android experience. Some sad news, however, overshadowed the much-anticipated release for plenty of potential customers - the Mi A2 will support Qualcomm's fast charging, Quick Charge 4.0, only in India while the rest will settle for the QC 3.0. The device will hit the Indian market on August 8. Back to the International model, we can't stop wondering if this has something to do with licensing agreements or Xiaomi wants to bring some exclusivity for the Indian users. Looking at the Snapdragon 660 specs, it's evident that the chipset supports Quick Charge 4.0, so that's not it. In any case, you sill have to buy a Quick Charge 3.0/4.0-capable charger separately because it's not included in the retail box. The same applies to the Indian market.